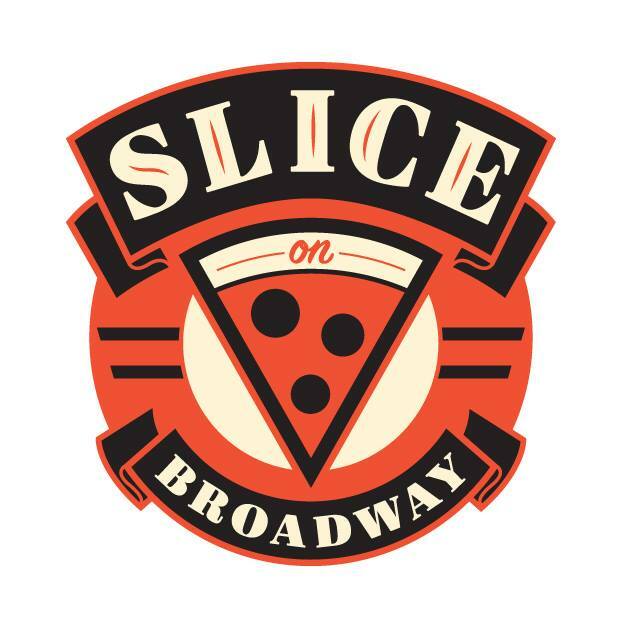 This week’s episode brought to you by Bardic Mystery Tour, Slice on Broadway, and Alex Kahrs Design & Media! Brian is sharing some of what he’s working on these days! Brian is schooling us on how he uses multiple smart devices – in the same room. Brian is sharing how he uses Garmin Speak with Alexa as his Awesome Thing of the Week. Did you know you could actually have a conversation with your smart device? Krause is sharing a smart surge protector power strip as his Awesome Thing of the Week. Sorg’s Awesome Thing of the Week is from his recent SAE trip. He’s sharing how a team from Canada modified their plane for snowy conditions. Sorg and Brian both shared Bricksburgh – a LEGO pop-up bar, so of course we have to talk about it. We’re learning about how SAE is using Facebook Portal for remote access onsite help. A-Train is the AI in Facebook Portal. We’re talking about how Netflix has killed AirPlay support. Getting older is getting easier because of technology. Brian is sharing how he’s using a vertical mouse, ergonomic keyboard, and a lumbar pillow from Amazon to counteract the results of his aging process. Google podcast is making in-episode searching easier by transcribing episodes. Microsoft is going to combine Xbox game pass and live into a monthly subscription?